Spring is definitely here! Learn more about the nature in our favorite park on May 8. 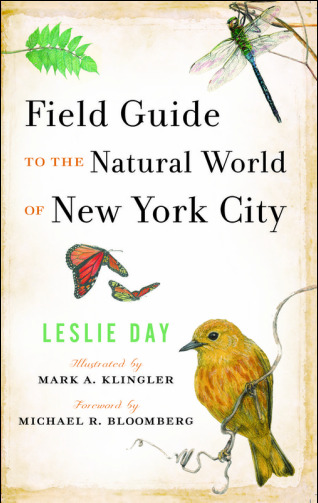 Join naturalist Dr. Leslie Day in exploring the park for birds, mammals, trees, and flowers. It's possible to see invertebrates (earthworms, for example, depending on the weather). Might we find mushrooms or even geologic remnants? The Arch is made of Tuckahoe marble. Come on out to the park and see for yourself! Don't forget your notebook, camera, binoculars, or whatever tools you use on your nature walks. 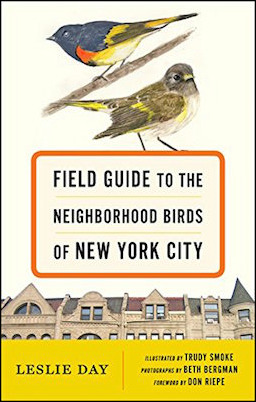 Until we see you on May 2, check out all of Dr. Day's field guides including her NEWEST book, Field Guide to the Neighborhood Birds of New York City.